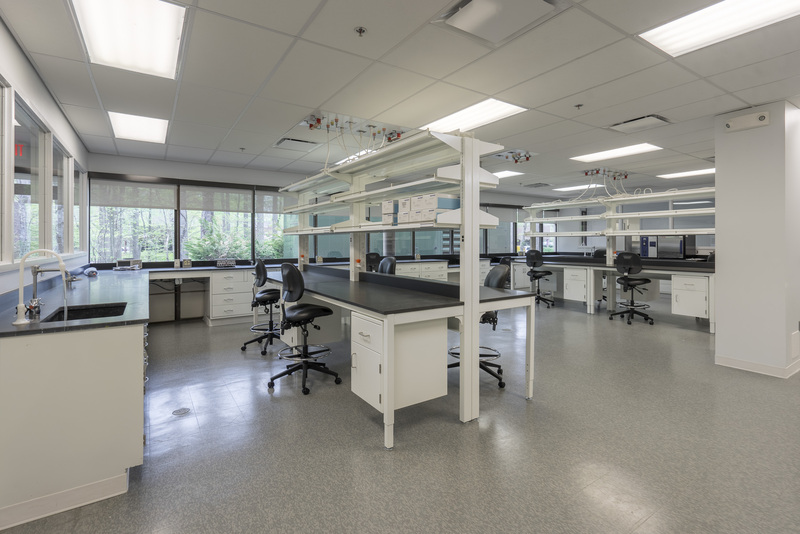 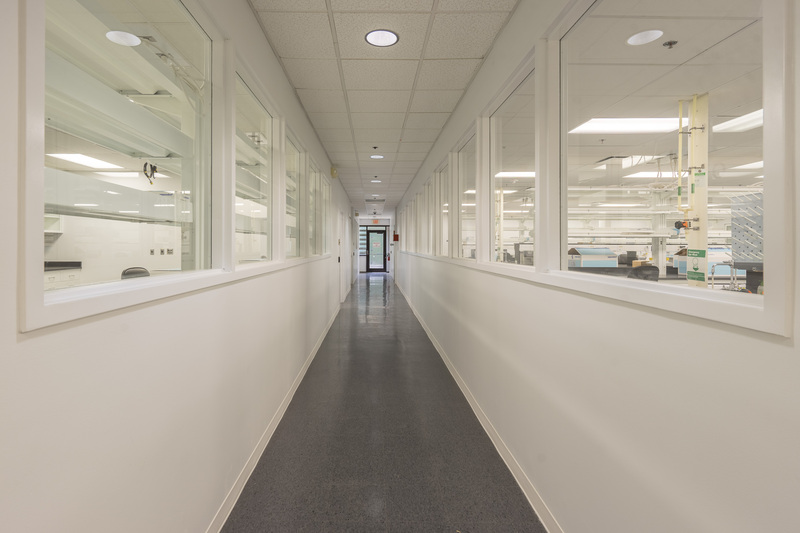 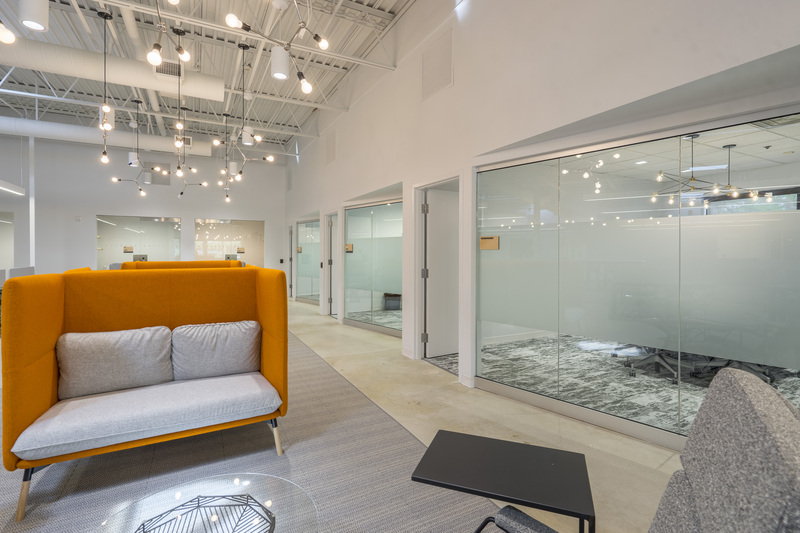 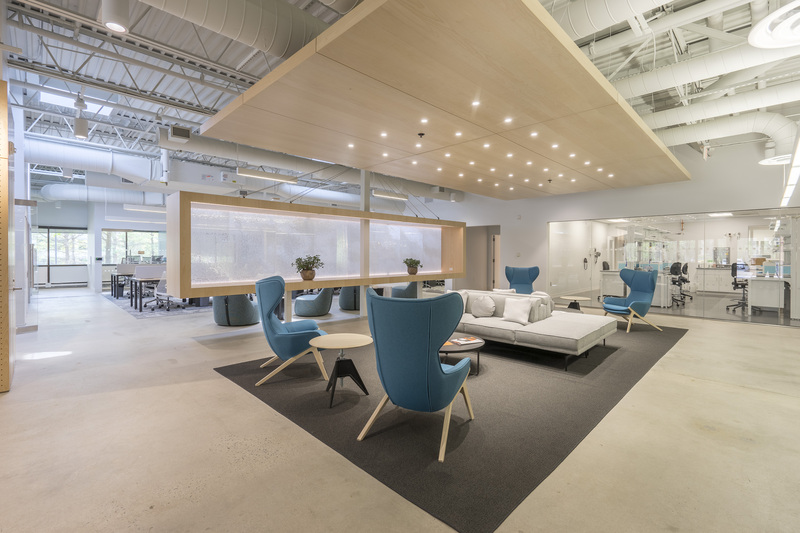 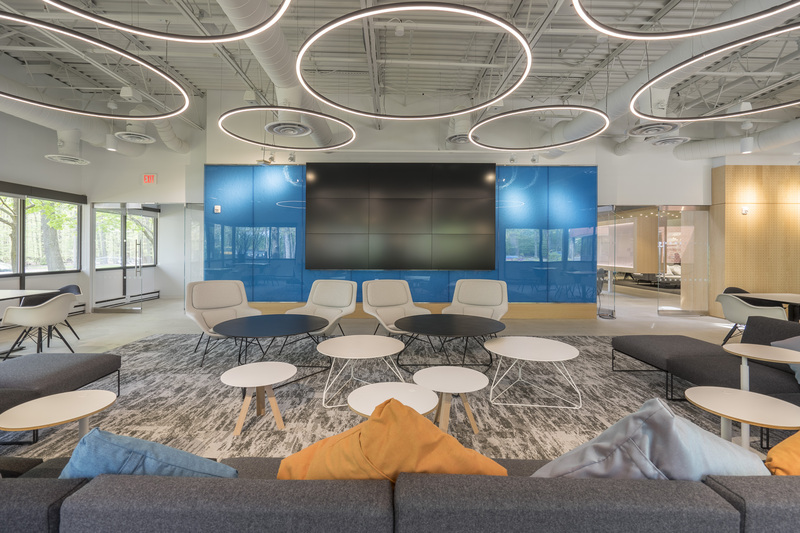 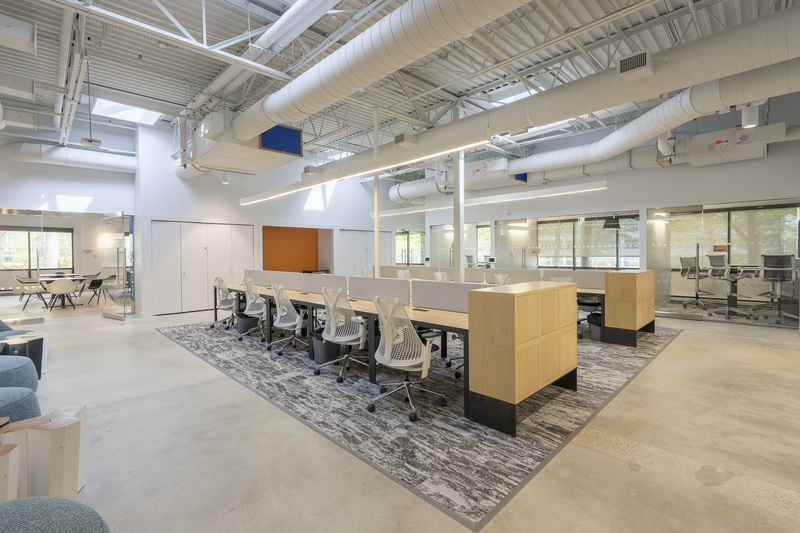 The Princeton Innovation Center project was completed for Princeton University’s Office of Design & Construction and consisted of the full renovation of an existing lab/office space into new labs, offices, open work areas, conference rooms, a seminar room, and a café. 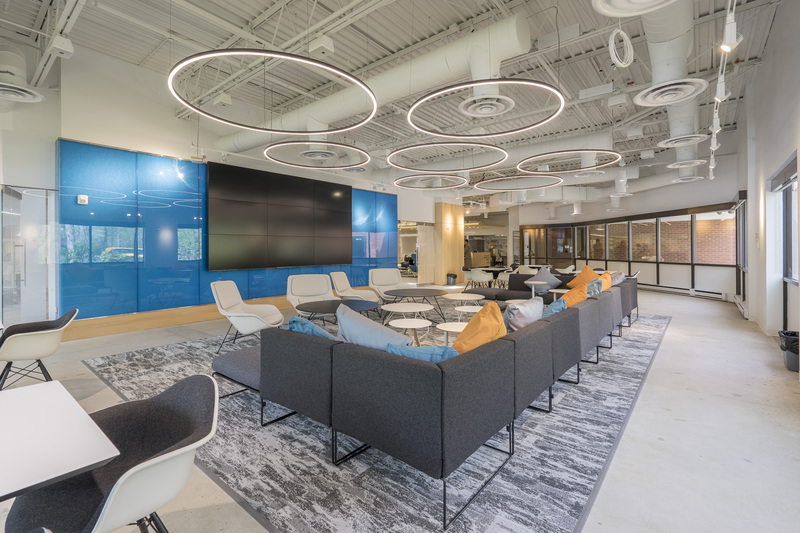 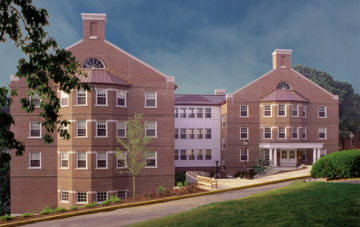 The project included modifications and expansions of the existing HVAC, electrical, lab gas, and plumbing systems as well as new telecommunications and security systems. 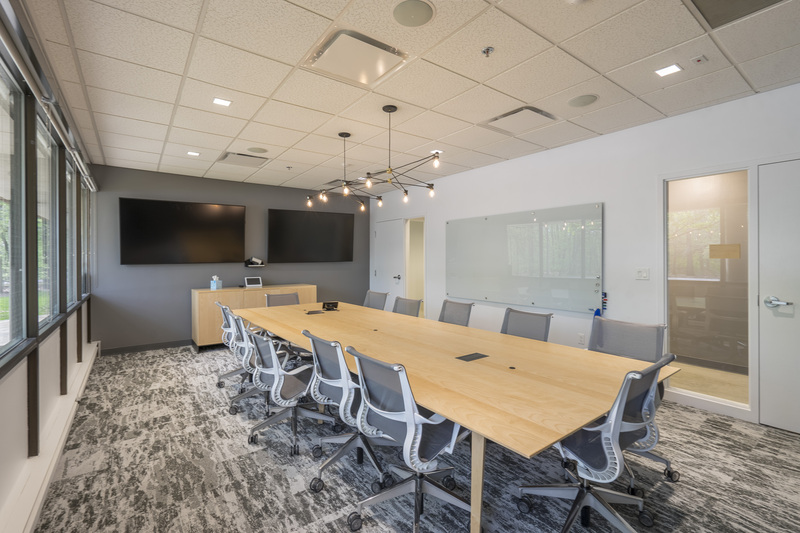 The conference rooms, huddle rooms, and seminar room were all equipped with new audio visual equipment including new TV monitor displays.